Use Trigger Point The Grid to release tensions or do core workouts. The revolutionary design increases massage effect and intensity level can be quickly and infinitely adjusted. The Taurus fascia / massage roller Basic is ideal for self massage and loosening tension. Due to its softer surface, it also offers great comfort for balance exercises. The SKLZ Accuroller is an adjustable massage stick made of 4 small and 2 big massage balls; its order can be individually adjusted. The SKLZ Accuroller improves regeneration and flexibility with self massage and fascia training. 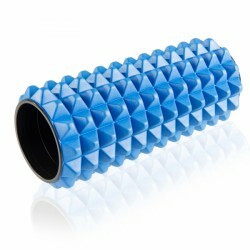 The Taurus foam roller / massage roller blue can be used to relieve tensions or muscle agglutination. 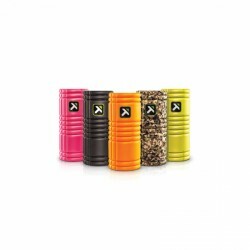 This foam roller with a grooved surface is suitable for intensive and targeted self-massages. 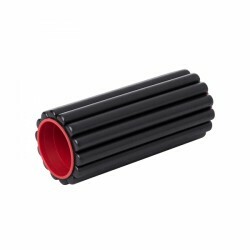 The Taurus massage roller black can be used to relieve tensions or muscle agglutination. 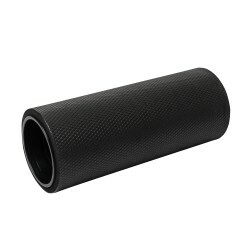 This foam roller with a grooved surface is a bit softer and therefore suitable for larger area self-massages. As a result, they are also perfectly suited for beginners. 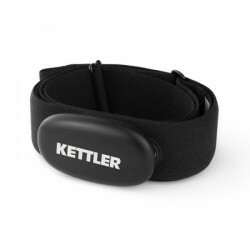 Measure comfortably, reliably, and precisely your heart rate with the Kettler Bluetooth chest strap and control and monitor optimally your cardio training. 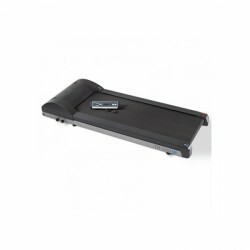 The LifeSpan desktop treadmill DT3 TR1200 is a special treadmill for use at office, which is very flexible. Without fixed connection to a desk, the treadmill can be placed everywhere and transforms a common working place into a mobile one. Make your working place a mobile office! The Taurus Ab & Back Stretcher is a very simple tool for supporting stretching of abdominal and back muscles. Effective exercises for training of trunk muscles can also be done with the Taurus Ab & Back Stretcher. 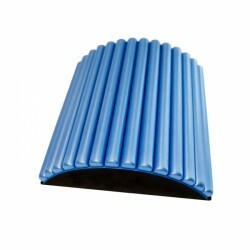 Special protective mats for sports equipment. Available in different sizes and from different manufacturers: Overview of all protective mats. 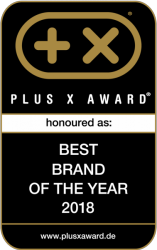 The extra large mat for treadmills, rowers and power stations.